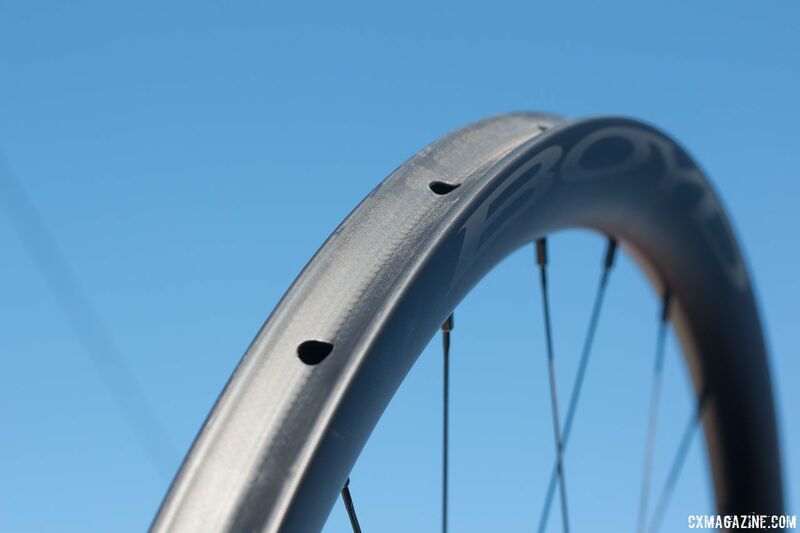 Since its founding in 2011, South Carolina’s Boyd Cycling has consistently strived to improve its wheelsets. The carbon Jocassee 650b we recently reviewed marked an entrance into the gravel market, and the company is now expanding its gravel options with a 700c wheelset. We have also previously looked at the Black and Tan alloy ’cross tubular, which is getting a new carbon partner as well. Boyd’s new wheels are part of the Pinnacle series that includes three models: road, tubeless gravel and cyclocross tubular. Today, we take a look at the tubeless hookless gravel and tubular cyclocross models. The carbon Pinnacle 700c gravel wheel has the same hookless rim as the 650b Jocassee. 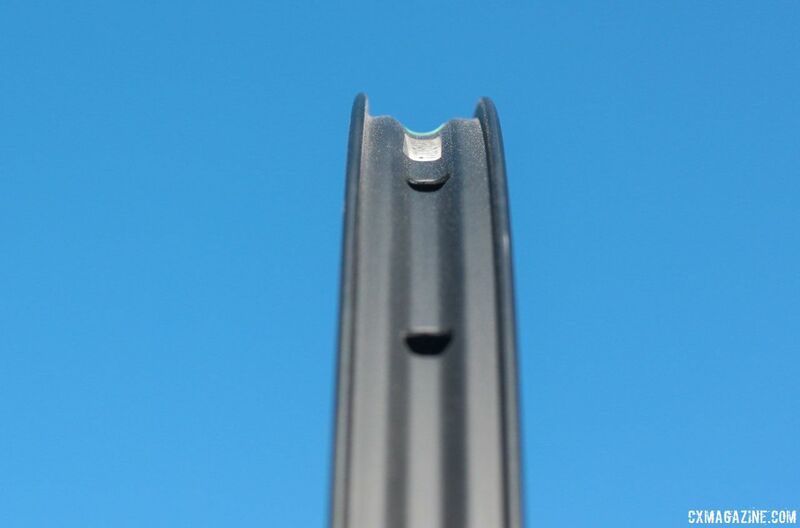 The inner width of the Pinnacle is wide at 23.4mm, making it well-suited for high-volume gravel and cyclocross tires. The wheel shares a 36mm depth with the Jocassee, which provides some extra gravel ride aerodynamics versus a shallower profile. The company claims it was able to shed weight at the rim with the disc-specific wheel design, and the wheelset comes with Boyd’s proprietary Cycling Quest disc hub that has a 2.8mm offset. The $1,650 Pinnacle hookless wheel set has a claimed weight of 1,650g. 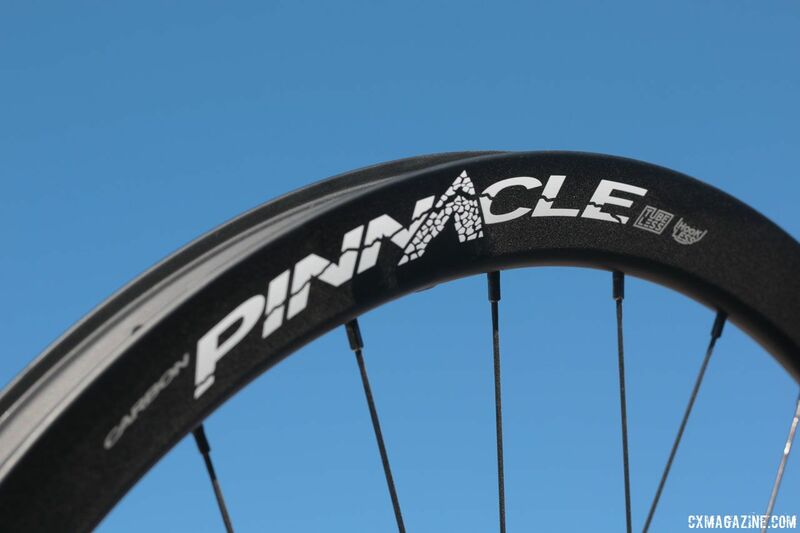 The Pinnacle line also includes a carbon cyclocross tubular. The new wheel has a wide 32mm rim bed and 36mm depth. The claimed weight of the rim is 400g and the whole set weighs 1,475g with the Boyd Cycling Quest disc hubs. The price for the new tubular wheelset is $1,500. See the photo gallery below for more on the Pinnacle tubeless and tubular wheels. Tags: 2018 sea otter classicboyd cyclingboyd pinnaclecarbon wheelsgravelgravel wheelssea otter classictubeless wheels.